If you need to file a paternity case, choosing the county you live in may be your best move. A recent Fifth District Court of Appeal case dealt with the issue of where to file a paternity action. In Corio v. Lopez, the Father filed a paternity action against the Mother in Orange County where he resided. The Mother and the minor child lived in Polk County. The Mother sought to have the case moved to Polk County because that is where she resided with the minor child. The trial court granted her request and transferred the case to Polk County. However, the appellate court did not agree with that decision. Under Florida law, you may file a paternity action in either the county where the Father resides or the county where the Mother resides. So, the parents in Corio v. Lopez could have filed the case in either Orange County or Polk County. Given this information, it can sometimes be a very strategic move to file your case first so that the case remains in the county where you reside. The burden of traveling to and from court hearings and other court related matters can become excessive if you are forced to litigate your case in another county in Florida. It is also worth noting that the minor child must reside in Florida a period of six months before you file in any county if you are seeking an order regarding custody. 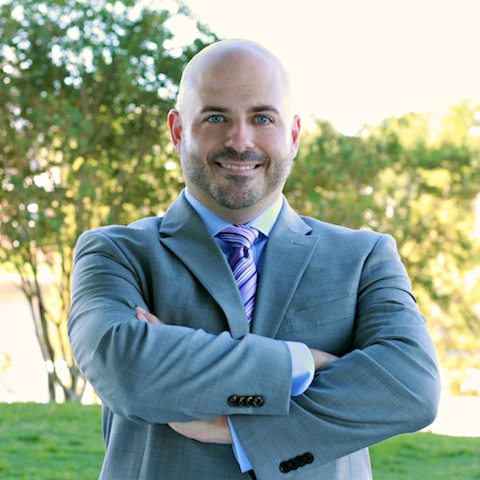 If you have any questions related to paternity cases, or require legal assistance in other areas of Family Law, you may always contact Damien McKinney of The McKinney Law Group to discuss your case further. He can be reached by phone at 813-428-3400 or by e-mail at contact@themckinneylawgroup.com.